The Precision Oncology Specialist is a seasoned healthcare professional responsible for driving the growth of Guardant Health's business in the UK (and Ireland). Successful candidates are currently based in the greater London area & will bring a profound knowledge of Precision Medicine in Oncology & particularly how biomarkers & therapies are developed & used together in clinical practice to their role. The selected individual will support the International team through building & executing a national strategy. The role will entail identifying & working with customers & key accounts to build their experience & support for the wider introduction of our liquid biopsy services. It will also entail working with access stakeholders to ensure payment for & coverage of services provided. · Implement laboratory services agreements (LSA's) with target institutions & work with International colleagues to ensure exemplary customer services are in place & operational. · Collaborate & co-ordinate with international colleagues to ensure successful attainment of country goals & objectives. 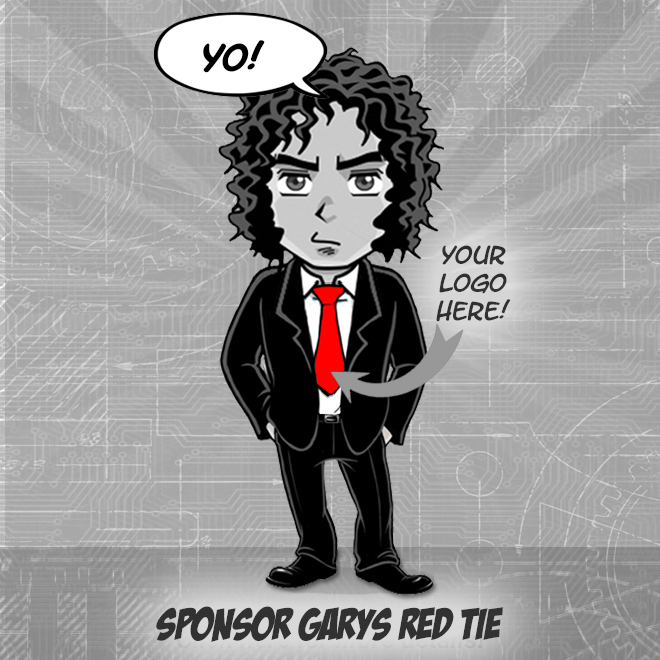 · Continually analyze the competitive landscape & provide customer feedback to GHI leadership. · Track & report performance vs objectives & adapt plans to ensure objectives are met. 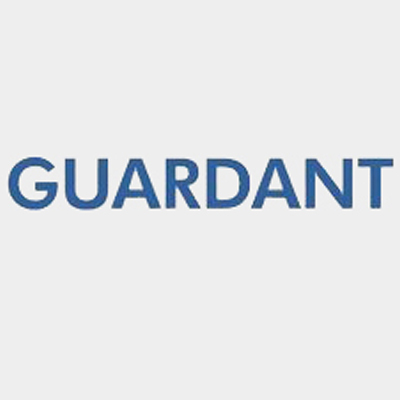 · Embrace, embody & represent the Guardant Health company culture at all times to external & internal constituents. · Candidate must have min. 3-5 years experience working with major cancer centers & clinics. · Experience with oncology therapies & companion diagnostics, including a deep understanding of precision oncology, clinical medicine & genomics in cancer. · Ability to work independently & proactively, communicate effectively, manage multiple projects & prioritize daily tasks while managing critical deadlines. · Outstanding strategic sales, negotiation & key account planning skills. · Superior listening & problem solving skills. · Impeccable oral, verbal & written communication & presentation skills in English. · Ability to work cross-functionally to achieve goals & objectives. · Ability to work effectively with minimal direction from, or interface with, manager. · Strong problem solving, decision making, technical learning & administrative skills. · Proven ability to manage business in a complex / ambigious environment. · Keen understanding of the payor & reimbursement environment in the oncology & diagnostic space in UK. · Strong understanding of molecular diagnostics for oncology & the evolving clinical & competitive landscape. · Excellent clinical knowledge of oncology, hematology, chemotherapeutics & targeted agents. · B.S. in life science, biology, medicine or pharma.